[Flagstaff] Starting this fall, all fulltime Northern Arizona University students can visit the Museum of Northern Arizona just by showing their student id. A new agreement between the two eminent educational institutions opens the museum doors for students. To celebrate the new arrangement, the museum invites NAU students to a special preview of the Pivot: Skateboard Deck Art exhibition on Oct. 12 from 7 to 9 pm. This exhibition features art by more than 32 artists from varied tribes and traditions who used skate decks as canvases. The museum is similarly dynamic, with something for all students, from prehistoric pottery to contemporary art. Jurassic fans will find full dinosaur skeletons on display. 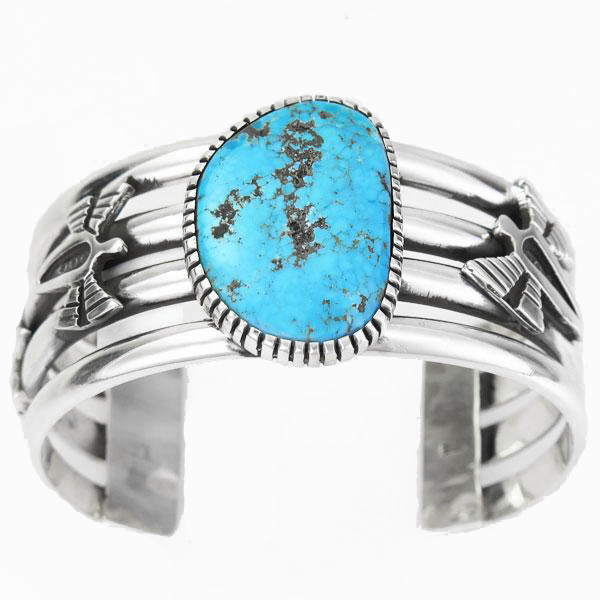 Fashionistas will covet the extensive collections of Zuni, Hopi and Navajo silverwork. Students can experience Latinx culture, food and music during the Celebraciones de La Gente Courtyard After Dark on Oct. 20 from 5-8 pm. The museum also convenes community conversations on important topics of interest to students, such as a Future of the Colorado Plateau Forum on Oct. 24 focused on how the changing climate is driving migration to the area. 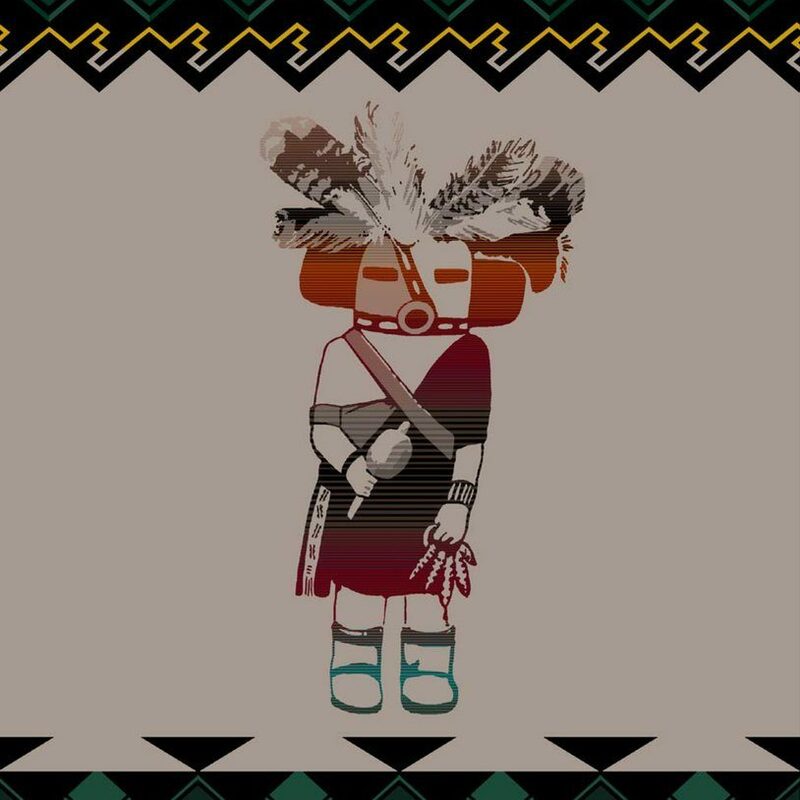 For students new to the region, the recently opened Native Peoples of the Colorado Plateau exhibition offers insight into the culture and history of 10 tribes, the Acoma, Apache, Havasupai, Hopi, Hualapai, Navajo, Paiute, Ute, Yavapai, and Zuni. Consultants from all the tribes worked with MNA to tell their own story through carefully chosen objects and interactive displays. Both the museum and the University recognize the importance of providing educational opportunities for Native American and non-Native students to understand the legacy, value, and significance of the cultural and material history of Native American cultures and the natural history of their environments. The new agreement strengthens institutional ties and fosters collaborative research, education, and service activities focused on the creation of new knowledge and understanding of the peoples, cultures, natural history, and environments of the Colorado Plateau. Qualified NAU students, faculty, and staff already use the museum’s collections, archives and library for their research. 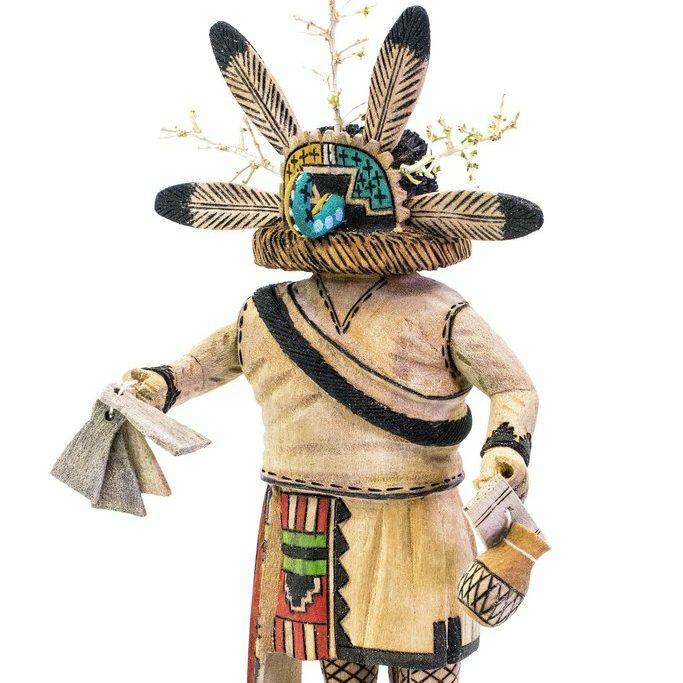 MNA collections contain over 800,000 artifacts, objects, and specimens in its permanent collections of anthropology, biology, geology, and fine arts; extensive federal and tribal research collections; and significant library and archival collections. Getting to the museum is easy, even for students without cars. The museum is a stop on the Mountain Line bus route 5 and also on the Flagstaff Urban Trail System. About the Museum of Northern Arizona: Founded in 1928, the mission of the Museum of Northern Arizona is to inspire a sense of love and responsibility for the beauty and diversity of the Colorado Plateau through collecting, studying, interpreting, and preserving the region’s natural and cultural heritage. 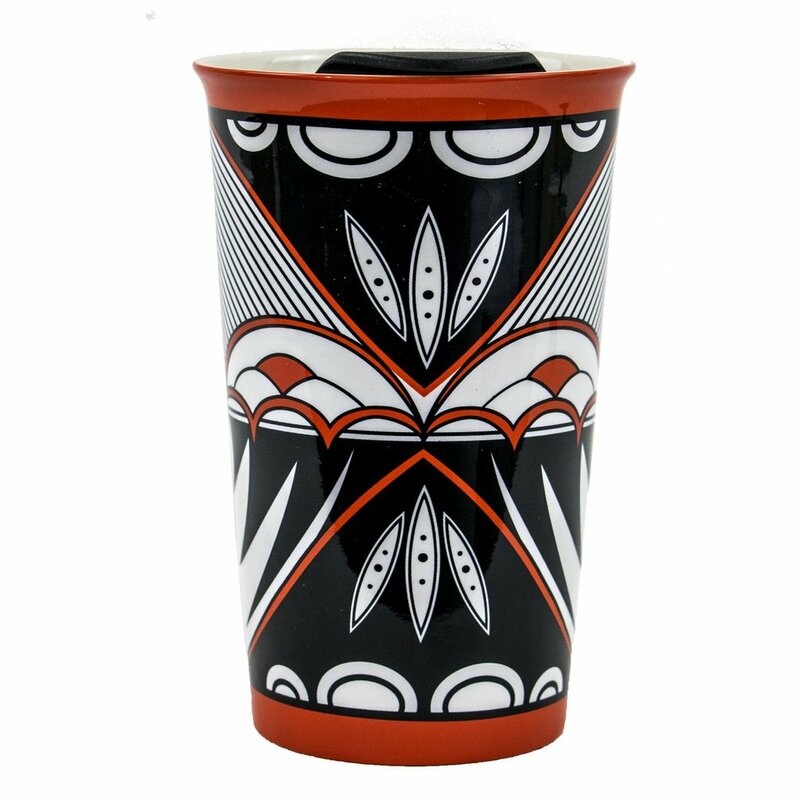 MNA works in collaboration with native peoples of the Southwest to protect and foster the cultures, traditions, and beliefs of the Colorado Plateau by encouraging artistic expression and supporting, empowering, and educating visitors about the region's art and cultures. The Museum, located at 3101 N. Ft. Valley Rd. 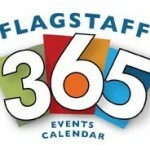 in Flagstaff, is accredited by the American Alliance of Museums.